The achievements of our GP Clinical Evidence Fellows were showcased at a special event in Bristol this month, raising awareness of the programme and the importance of evidence-informed commissioning. We developed the Fellowship programme in partnership with Health Education England to train GPs in how to access and use evidence and then work with each of our clinical commissioning groups (CCGs) to support the growth of an evidence culture. The programme represents an ambitious and innovative attempt to highlight the importance of evidence and evaluation in clinical commissioning and support its integration into routine activity. The showcase event was opened by Peter Brindle, our Lead for Evidence-informed Commissioning, and Ian Orpen, Chair of Bath & North East Somerset CCG. 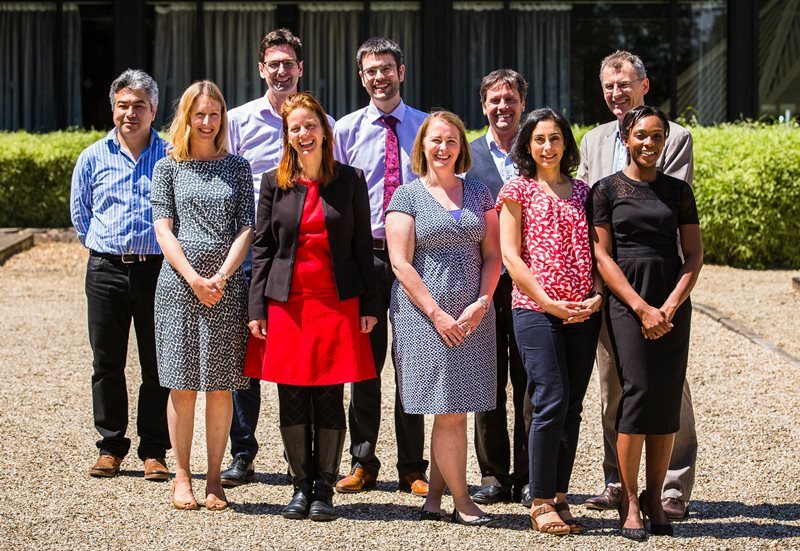 Short presentations were then given by our 10 GP Clinical Evidence Fellows, exploring the key projects they have been working on, the impact these have had and lessons learned. A booklet was created to support the event, featuring several case studies showing evidence and evaluation in use, which you can download here. To see what delegates were saying about the event on Twitter, take a look at the Storify here.